Augusta National Golf Club is a majestic beauty. Some people, like Charles Howell III, grow up in Augusta and are inspired to become a pro golfer. Others, like Campbell Vaughn, grow up in Augusta and are inspired to become a pro gardener. Vaughn, a University of Georgia grad who holds degrees in agricultural management and landscape architecture, now works as an agricultural and natural resource agent for UGA, and he used to have a landscape design group in town. 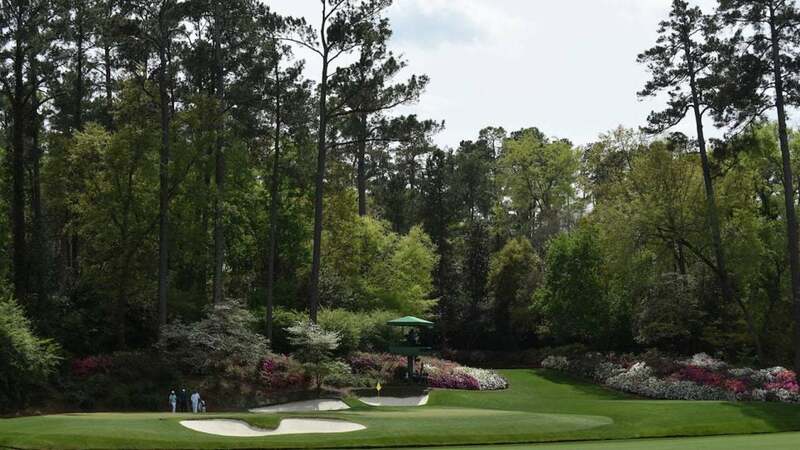 Throw in the fact that he has long attended the Masters each April, and who else would be better suited to help you design your own personal slice of Augusta National Golf Club? 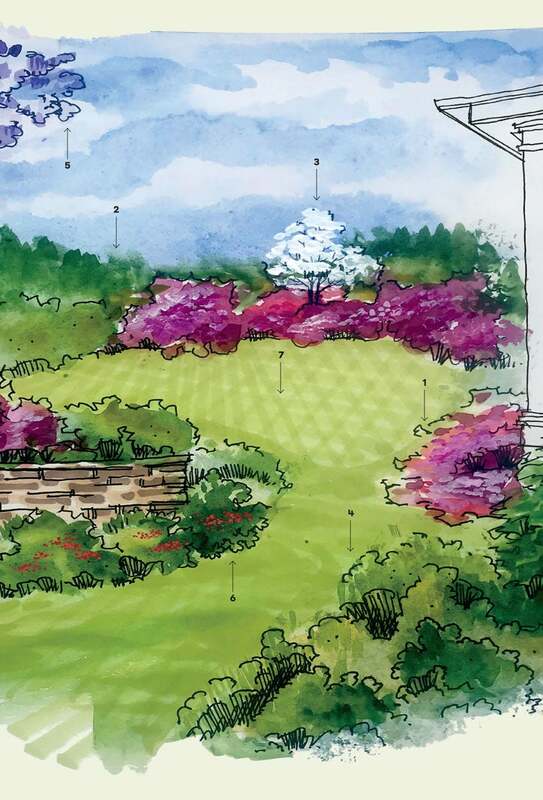 That’s a dream that surely every golfing homeowner has had—our own little perfect patch of flora and fauna in tribute to our favorite rite of spring. Of course, as Vaughn notes, when it comes to plants, “everything has to do with climate,” because temperature, humidity and rainfall, for starters, largely determine what will take root and what won’t. Temperate Augusta, for example, which has higher humidity and less rain than the rest of the state, can sometimes grow warmer-climate things that much of Georgia can’t. That’s good advice for mimicking swing moves as well. Anyway, here is Vaughn’s fantasy vision of his own backyard Augusta, with the hope that it inspires you to follow two-time Masters champion Ben Hogan’s edict: The secret is in the dirt. You can turn your backyard into a replica of Augusta National.